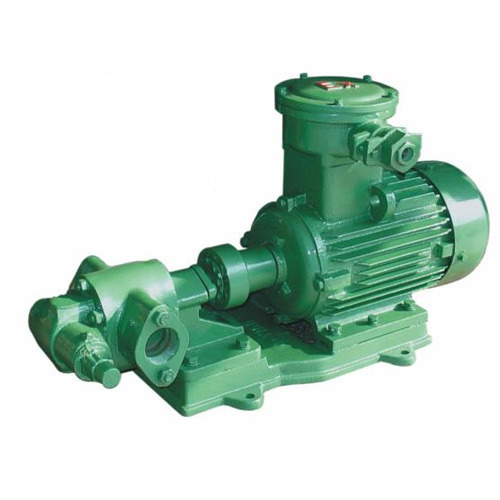 Our product range includes a wide range of industrial oil pump. Available Price: 20000 - 250000Rs. Looking for “Industrial Oil Pump”?